You’re one of millions of people who use YouTube as an online video and music player, then you will be pleased to know that services offer the ability to play videos in a loop all in one simple interface and devoid of all unnecessary features. This is my favorite tool, Show Me x Non-Stop. Thanks to Show Me x Non-Stop for providing the great service. You will be able to view non-stop videos on YouTube. To do this, simply enter a phrase into the search field provided for this purpose. 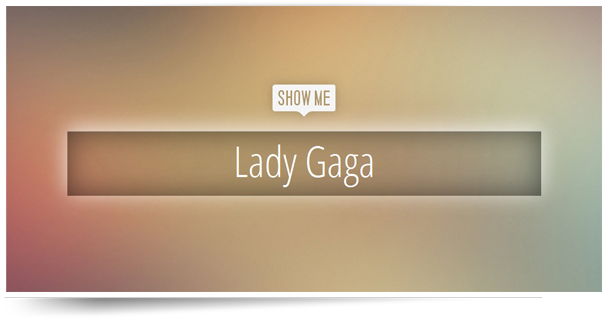 For example, if you want to hear or watch the videos of Lagy Gaga, then you have to just enter the name just below the button “Show Me” and press” Enter“. Show Me x Non-Stop will then do its job by generating a URL like “http://showmenonstop.com/#lady_gaga” and you put together a playlist based on your research, while playback continues with the different songs of the artist. If for whatever reason, you want to skip one of the video is playing, simply click on it. The Show Me x Non-Stop service will then launch a new one. However, if you want to change your search phrase, simply click again on the button “Show Me” to appear in the search box. I think if they will add the Pause button in the interface then this tool will be the best one. Install Popular Programs in One Go After Windows Reformat.